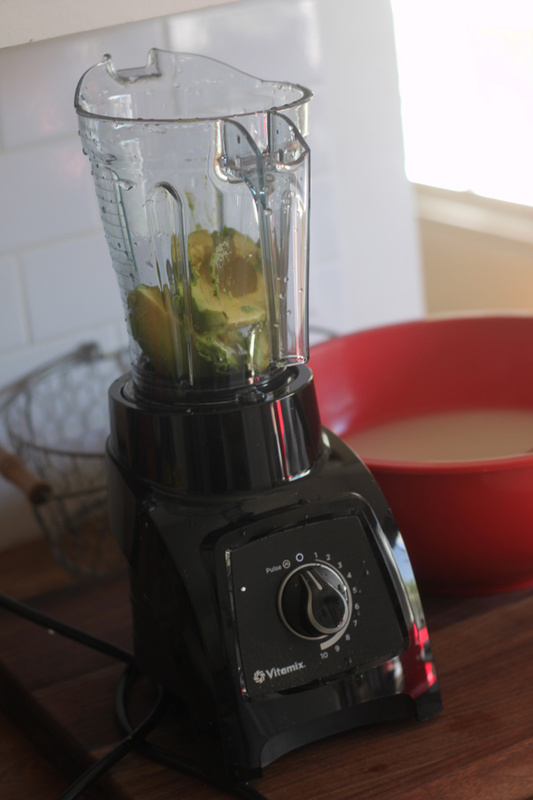 Luckily, I had a new tool that was sent to me by the sponsor of this post: a Vitamix S30. 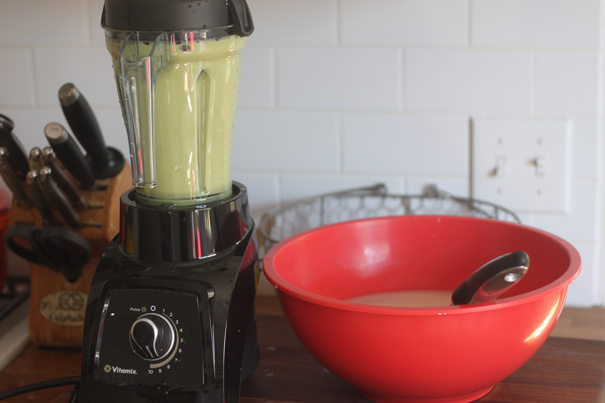 It’s a personal blender made by Vitamix that’s super easy to store and clean; it comes apart very neatly. It also makes perfectly portioned smoothies and blends everything up fast. I used the S30 in three different stages for this drink: stage one was blending long-grain rice with a cinnamon stick and water. 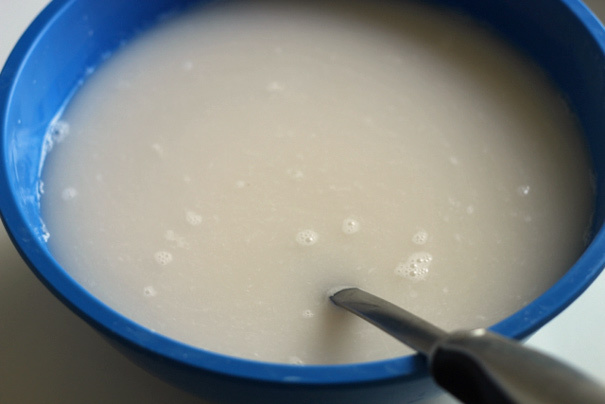 That mixture is poured into a bowl, more water is added, and you let it sit (covered) for a few hours while the rice softens and thickens the water. At this point, you should chill the mixture for an hour at least. But congratulations, you’ve made horchata. Then blend on high speed until smooth and creamy. And blended one more time. 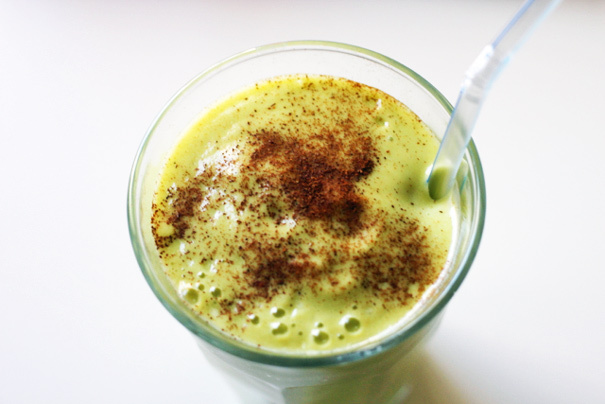 Voila, a beautiful summertime smoothie, garnished with a little more cinnamon. 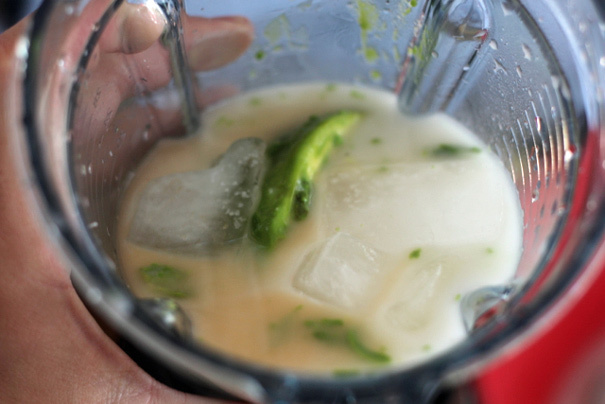 It’s a drink that offers all of the refreshment of horchata, but feels healthier because of the avocado. Plus you get to use your blender THREE times. And who doesn’t enjoy the thrill of flipping a blender on? Happy summering. Summary: An original recipe except for the horchata, which comes from Aaron Sanchez. 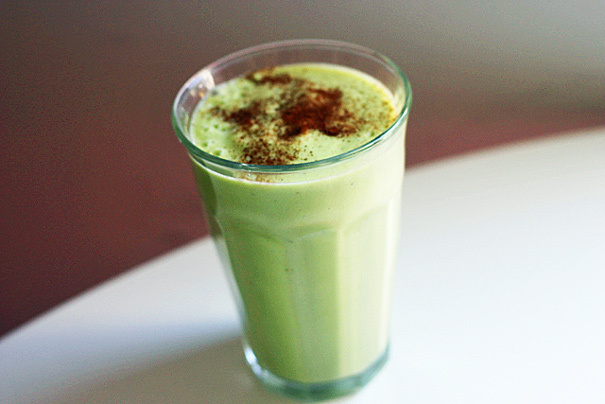 Begin by blending the rice, the cinnamon stick, and 4 cups of water in a blender. Pour the mixture into a bowl and add another 4 cups of water. Allow this mixture to soak (covered with plastic wrap) at room temperature for three hours. 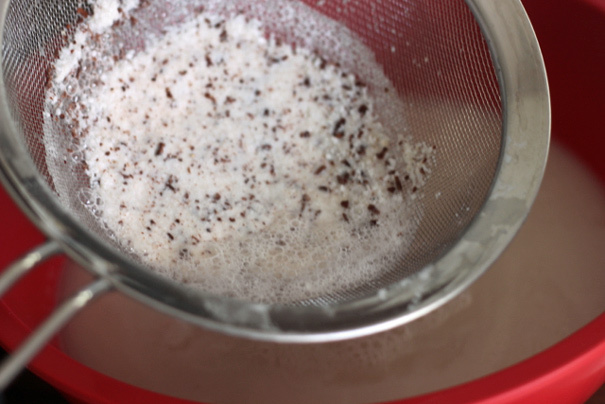 Then, pour the mixture back into the blender (in batches) and strain the results through cheesecloth or a fine sieve into a separate bowl. 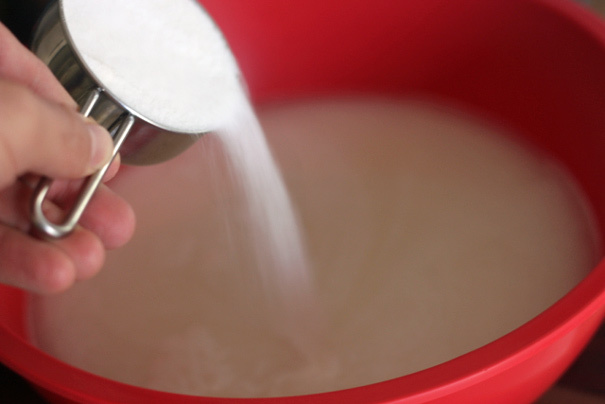 Whisk in the sugar; taste to adjust and chill the mixture. 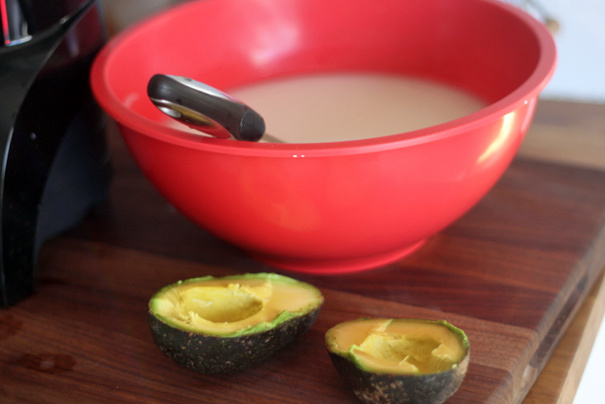 To make the smoothie, rinse out your blender and scoop the avocado into it. Ladle in enough horchata to cover (you’ll have plenty of horchata leftover to drink or for more smoothies), add three cubes of ice, the salt, and the vanilla and blend for at least 30 seconds, until the mixture is smooth and creamy. 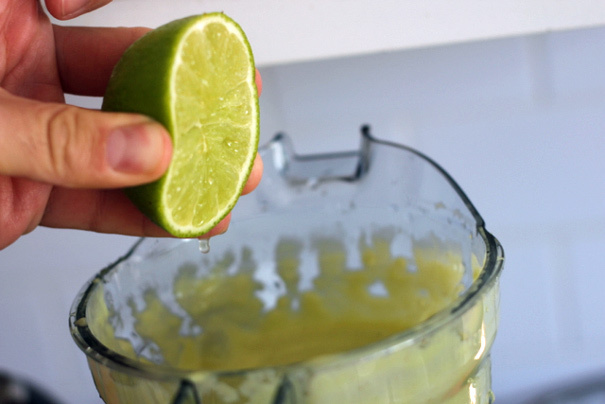 Taste and then adjust with lime juice. Garnish with ground cinnamon.